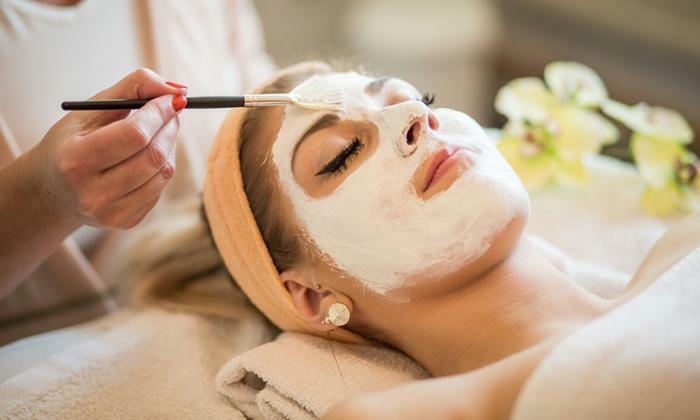 Enter a world of all things pampering at Classic Beauty World. Located in Sector 4, Classic Beauty World is a beauty haven for all you pretty ladies out there. Enjoy head to toe nourishment with their range of services, right from hair cuts & hair treatments to waxing & pedicures and lots more! Get the latest in hair care and skin care and get it all done through a team of skilled beauticians only at Classic Beauty World, Sector 4, Panchkula.